Milepost 1093 on Alaska Highway 1 77 miles northwest of Haines Junction. Population: approximately 100. 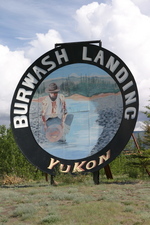 The village of Burwash Landing predates the Alaska Highway, having been established as Jacquot Post in 1904 as a result of a gold strike on Fourth of July Creek. The community has a service station, store, laundromat, church and nearby hiking trails. 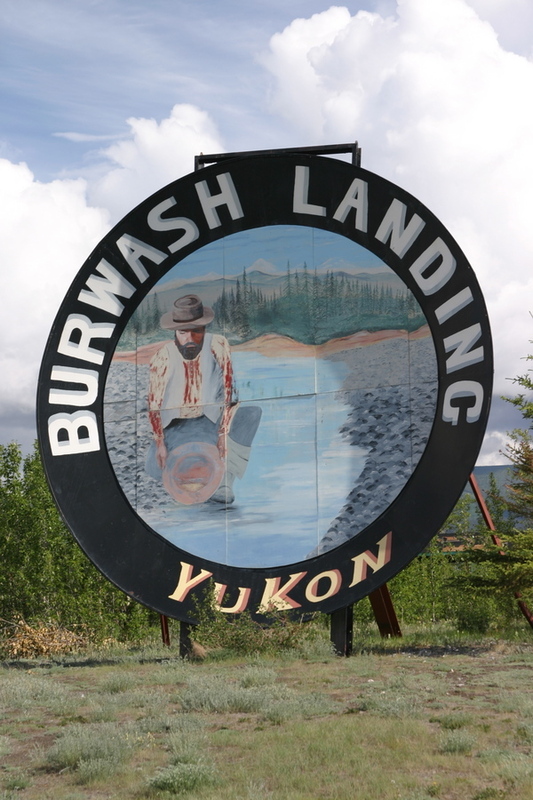 The Burwash Landing/Destruction Bay area is the home of the Southern Tutchone people of the Kluane First Nation, of the Athabaskan linguistic group. For thousands of years, the Southern Tutchone people lived year round in the Kluane Lake area on the abundant fish and game. The present site of Burwash Landing was a summer gathering place. After a trading post was built in the early 1900s, the First Nations people moved close to the post and began to live a less nomadic life. 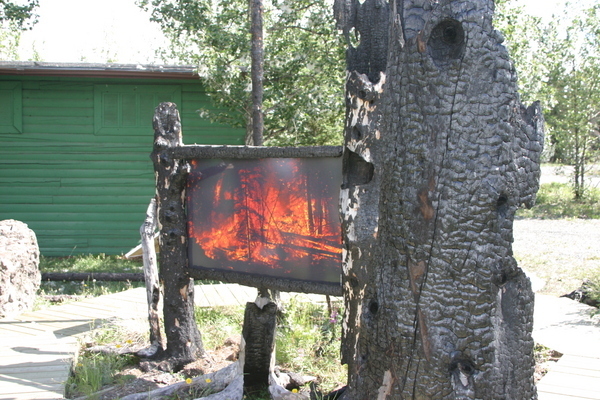 The site was made the administrative centre for the Kluane area when the Alaska Highway was built. The establishment of Kluane National Park in the southwest corner of the Yukon Territory, bordered by Kluane Lake and the Alaska and Haines highways, created hardship for the First Nations people of the area. Left with only a narrow margin of land along the western shores of Kluane Lake, a significant portion of their hunting and trapping livelihood was lost, forcing increased reliance on fishing to make a living from the land. Today, the Kluane First Nation people (KFN) of Burwash Landing carry on the traditional ways of life of their ancestors. They have actively revived their language, culture and traditions. Education has been a priority of the KFN. 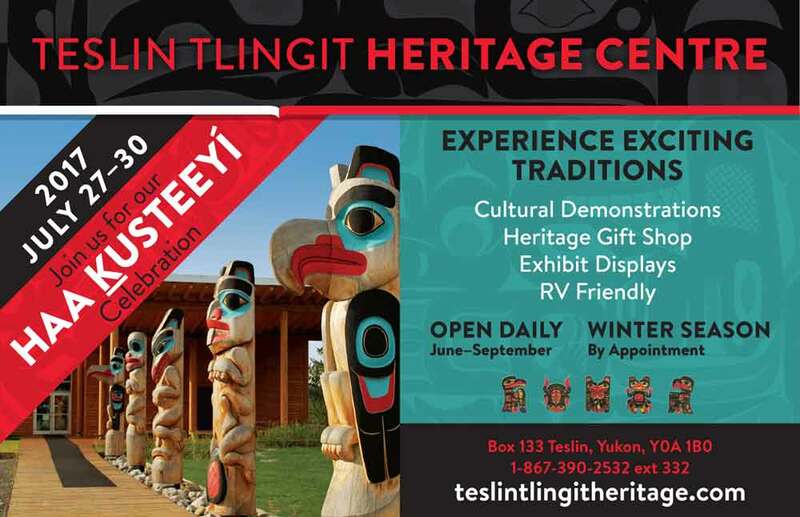 Secondary and post-secondary education for members of the First Nation is actively supported and promoted, and Burwash Landing is the site of the first school in the Yukon administered by a First Nations group. The KFN provides education, housing and municipal services to its membership as well as health care and social services, economic development and capital projects programs. The First Nation administration provides most employment. The KFN also owns the Dalan campground. Many available jobs depend on the tourist and construction season. 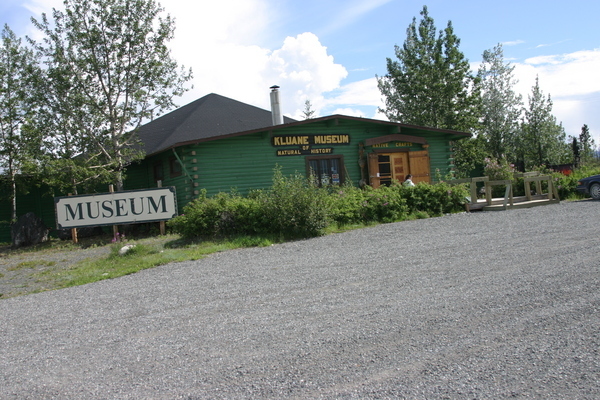 The Kluane Museum of Natural History is the community’s best-known tourist attraction, featuring excellent wildlife displays, exhibits of Yukon minerals and Native artifacts, and a gift shop with a large selection of local First Nation handicrafts. 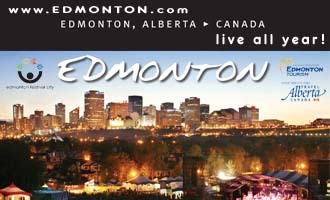 A variety of travel services are offered, including lodging, camping, food and gas.